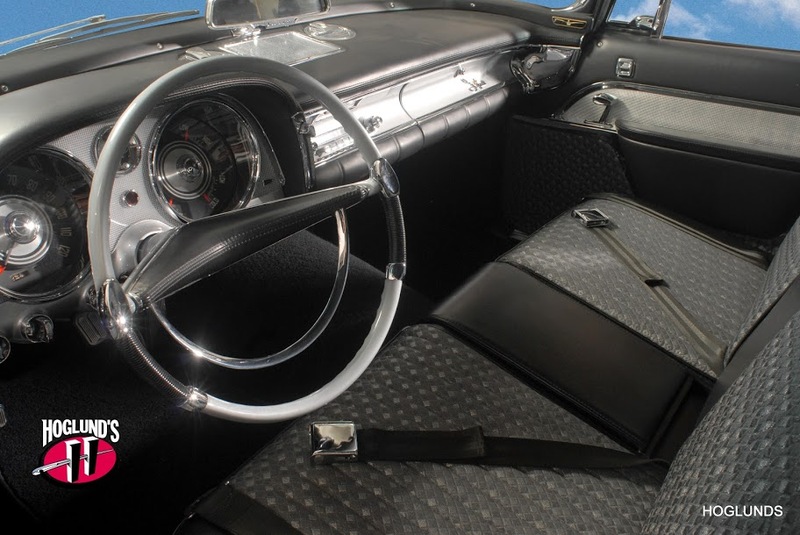 Hoglund's is the region's icon and leader in innovation for custom upholstery, convertible tops, design and installation. 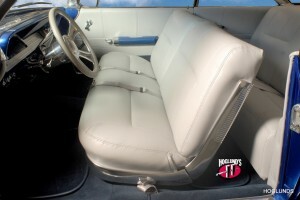 Awarded Best Interior at the Seattle Roadster Show and winner of Hot August Nights at the Reno Auto Show, Hoglund's reputation stands alone as the number one choice in custom upholstery. 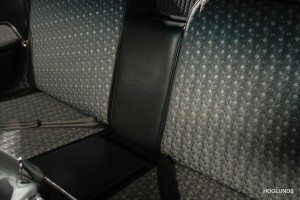 We take the time to design and handcraft your project to precision and detail. Hoglund's is a certified katzkin dealer. 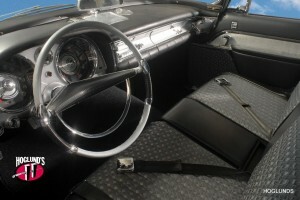 Hoglund's also installs leather & heated seats.